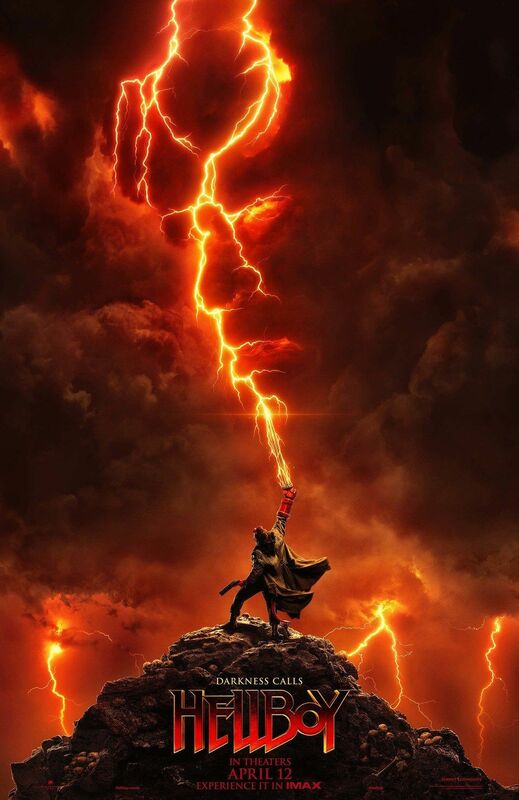 With the Hellboy reboot marketing campaign in full swing, two brand new posters have just appeared for the movie. 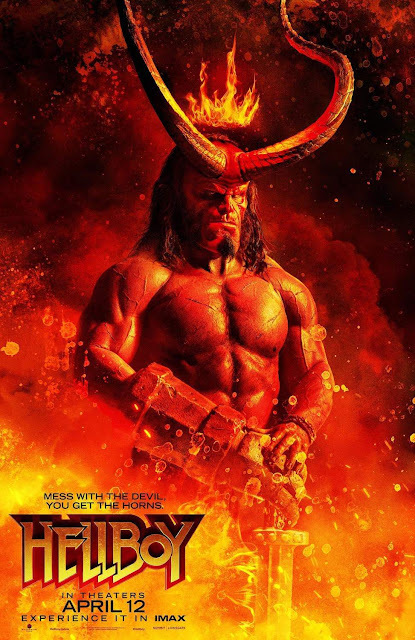 With a mixed reaction to the trailer, nothing is slowing down the release of the film that brings Stranger Things star David Harbour to the role of the hellspawn. 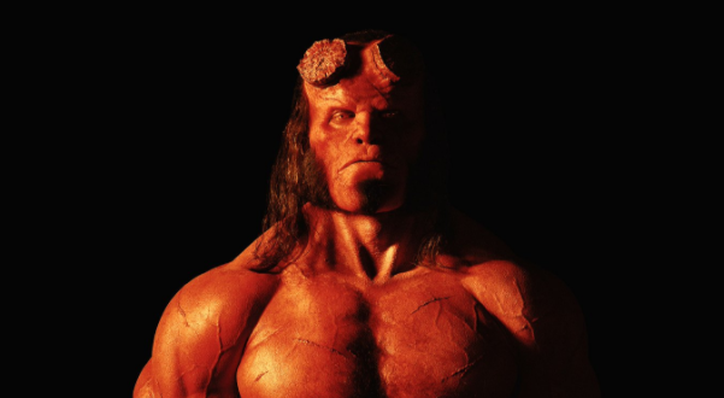 Nixing Guillermoy Del Toro's Hellboy 3 for a total reboot, it seems that this new entry will be part origin and part standard Hellboy story. From the preview that was released, it's hard to tell exactly what they're going for with this relaunch as it looks less dark and possibly less visually stunning that the former movies. We'll find out soon. In the meantime, check out the posters below.